Within the past few years gaming trend and their demand have escalated to an extent that it competes with TV series and movies. The animation industry has upgraded its sphere to a level where it matches the dimension of real world and that has resulted in the spurt of video gaming world. Witcher 3 is one of the best video games of 2015. This well reputed game was certainly the most played video game amongst the list of many others in competition. The Global Gaming Community commended Witcher 3 because of its distinctive and exceptional gameplay. It was published through its own gaming franchise which resulted in the outspread of followers and fans across the globe. What made the video game really commercial were not the storyline but the fashion and style it brought through its characters. 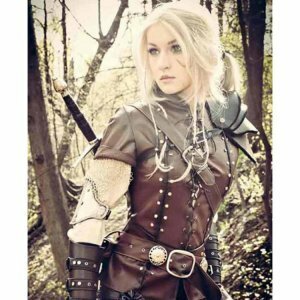 The fashion flare shown in the video game and the outerwear worn by the characters of Witcher 3 was highly appreciated and fans desperately waited for them to come in real life. 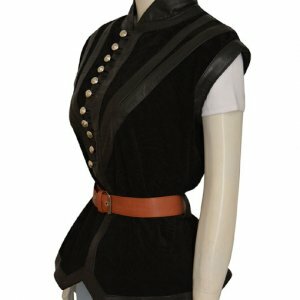 People who do not compromise on their appearance and dare to wear all that make them stand out in the group are curiously to don these unusual and peerless outwears. 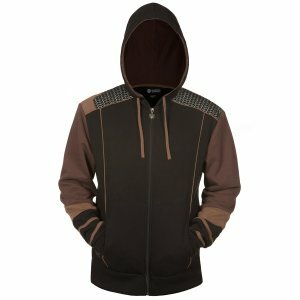 Gamer who knew they can pull off any fashion fad, style and trend loved the jacket’s collection shown in this video game. 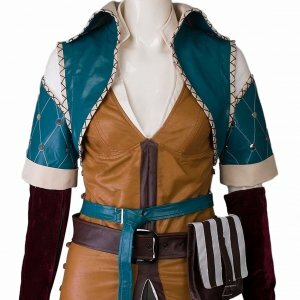 We bring you the magnificent array of these spellbinding costumes which are designed and styled with excellence and created with top notch fabric so that you live the same feel of your favorite video game characters.